The photography club meets at 7:00pm the 1st and 3rd Monday of each month at Club Taree, except public holidays . Viewing of prints is available from 6:30pm. The meetings alternate between Competition and Instructional formats. The club welcomes both film and digital camera users. New members of all ages and levels of experience are encouraged to attend. This site is for all Taree Photographic Club Competitions. The front page is a blog where articles are posted and are shown with the most recent always at the top after this message. An email message is sent to each member notifying them of the post. 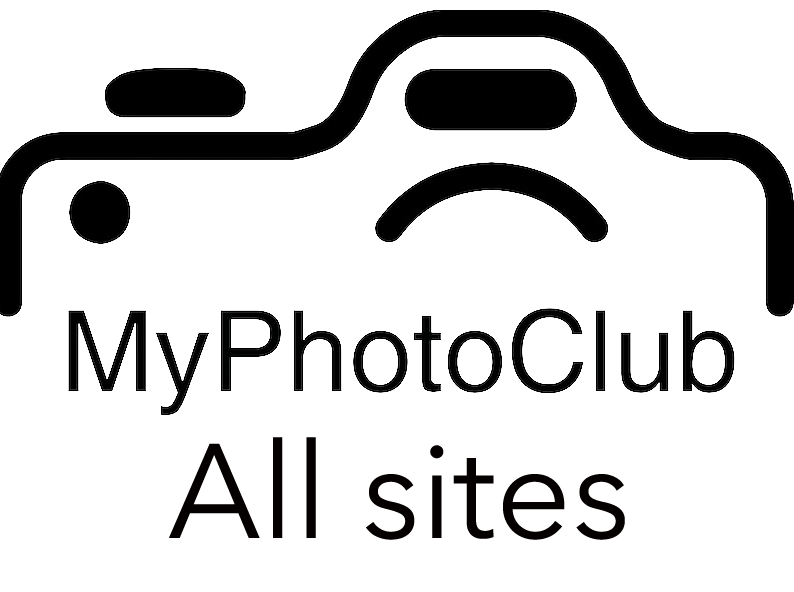 There are a large number of videos on the main MyPhotoClub site that demonstrate the system. Click here to go there.– these videos show the functionality using the old theme. Competitions in May – 2 Colours Predominate are closing soon! Competitions in May – 2 Colours Predominate will close Monday, 15th April 2019, 11:10 PM.